An inherent part of wintertime in Scandinavia, the hides are lush underfoot or snug, slung over your favourite easy chair of sofa. 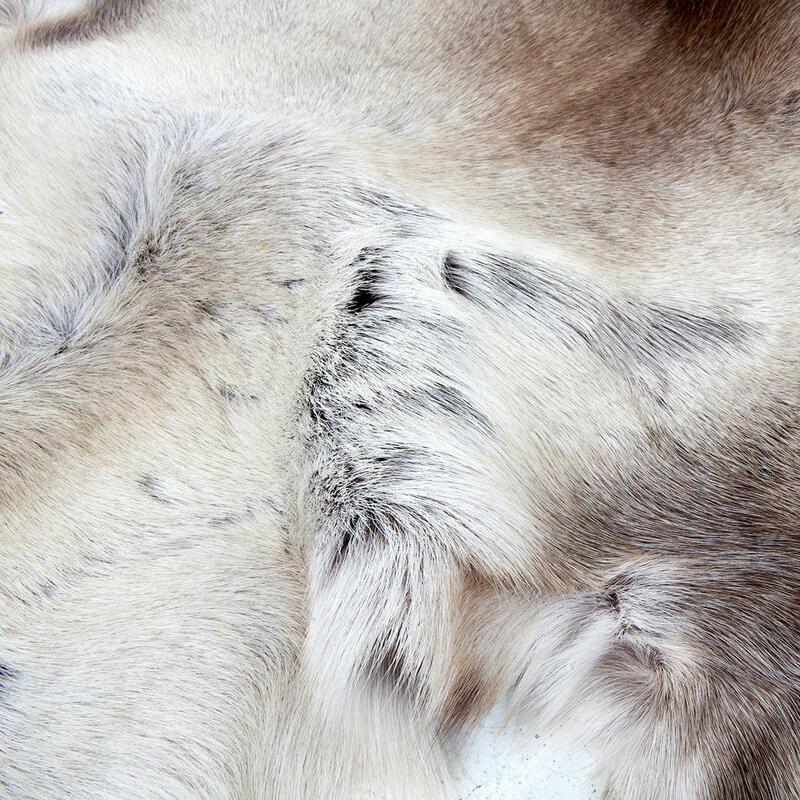 Please note, the hides are sourced from the Lapland region of Finland where reindeer are sought for food, as is the tradition. The hides are therefore by-products that complete the sustainable recycling process. The hides are prone to some narural malting.